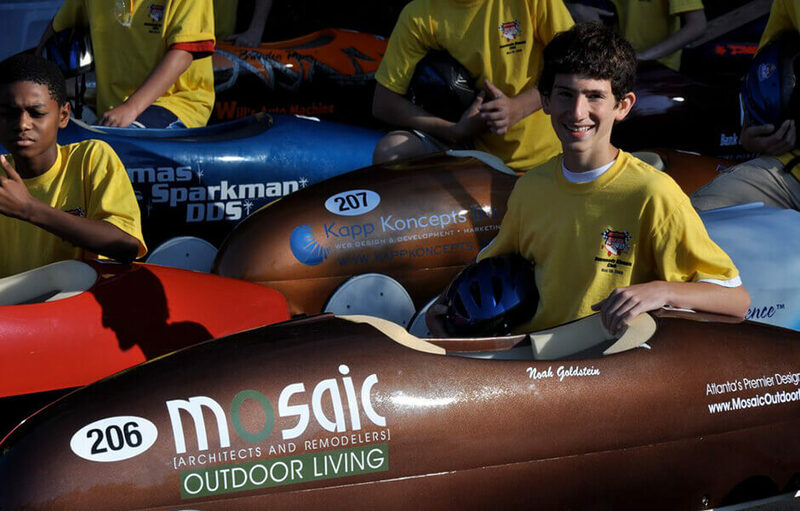 9th year as a fully AASBD sanctioned head-to-head competition. 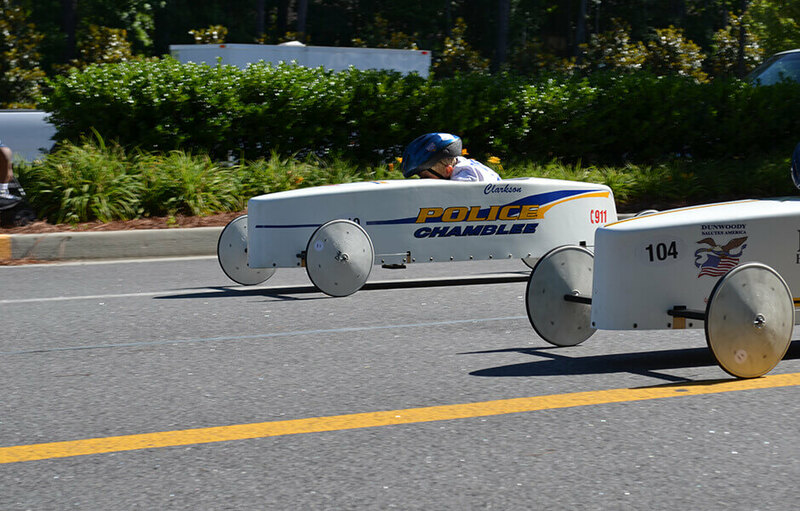 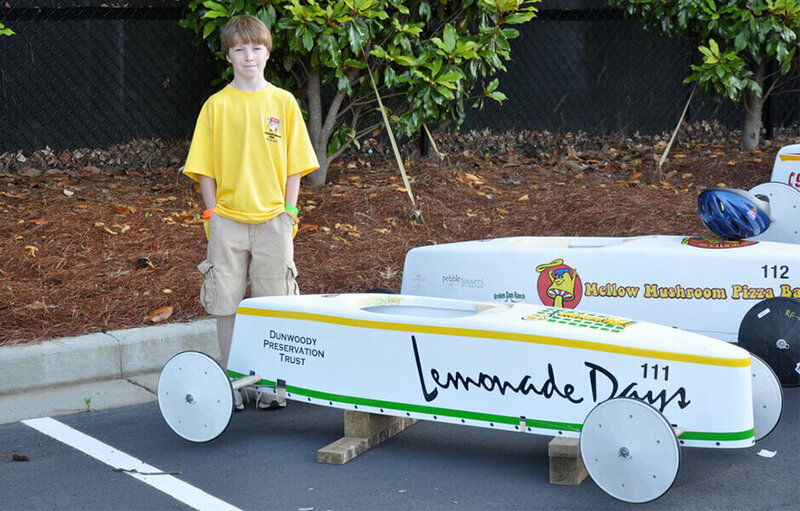 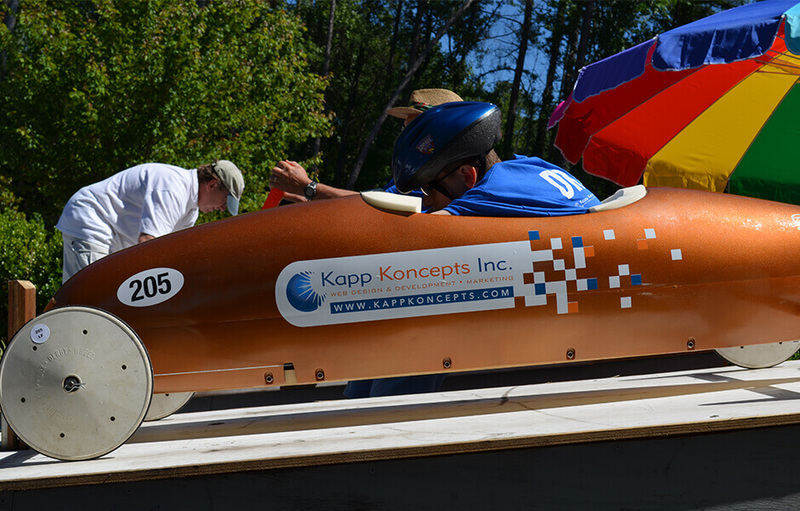 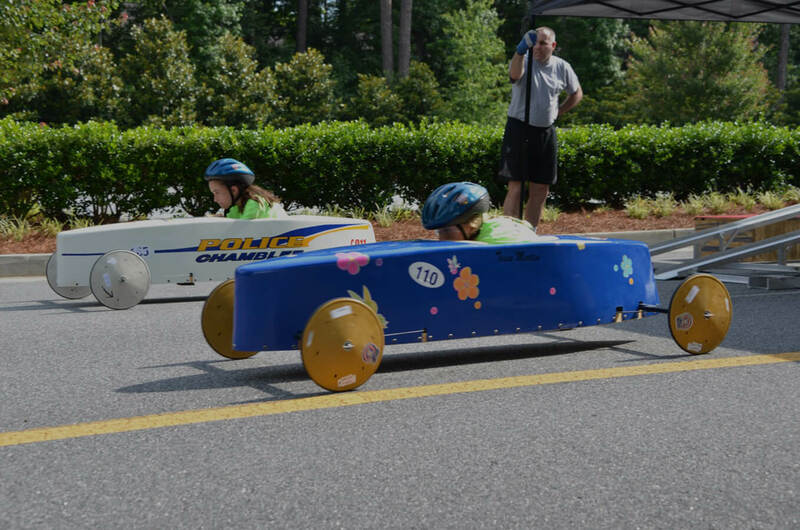 The event is presented by Dunwoody NE GA Soap Box Derby Association. 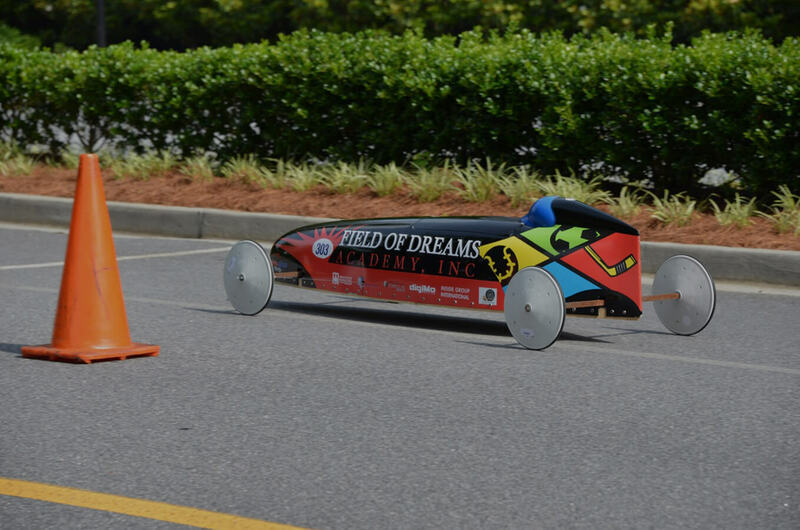 Welcome To The North Georgia Soap Box Derby! 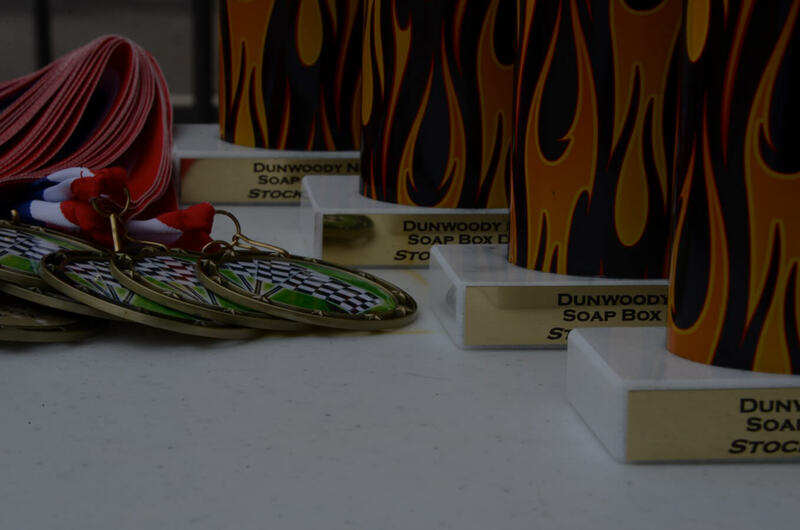 2017 marks the 10th year of the North Georgia Soap Box Derby (Formerly Dunwoody-NE Georgia Soap Box Derby) — and our 9th year as a fully AASBD sanctioned head-to-head competition. 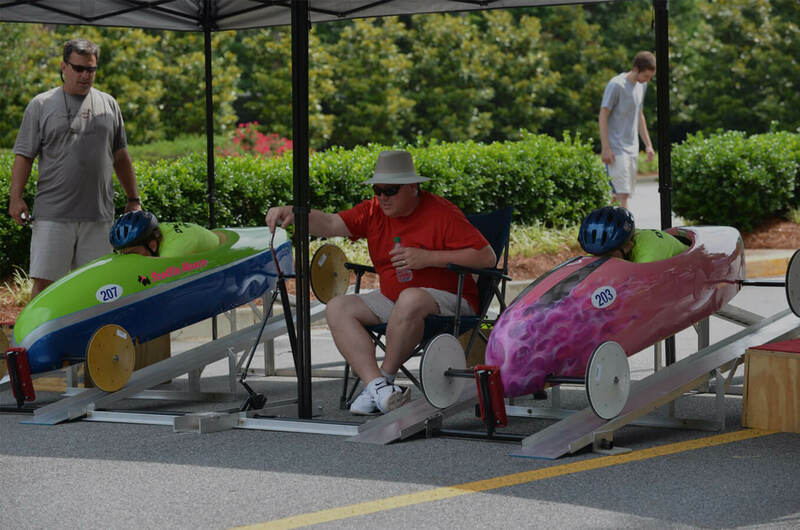 Since 2008, when we began this racing tradition as a fun, non-sanctioned test of car and driver, the number of cars and drivers has grown each year — and this year we are expecting our largest groups of drivers ever.